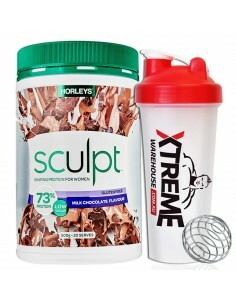 Women's Protein Powder There are 6 products. 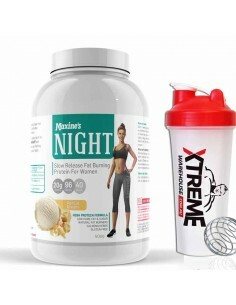 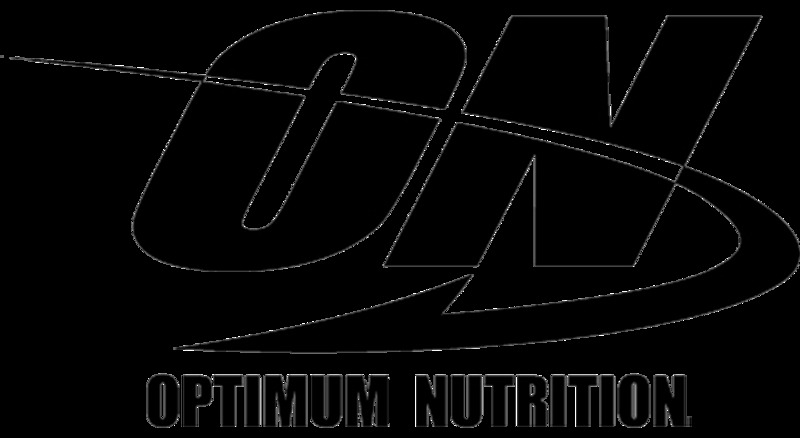 Whether you are looking for a high protein snack to simply consume at night or want to make your dessert protein based, Maxine’s night time is the perfect addition to any supplement protocol. 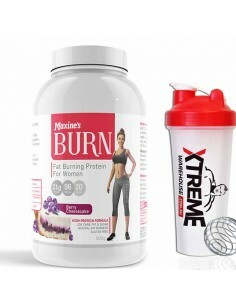 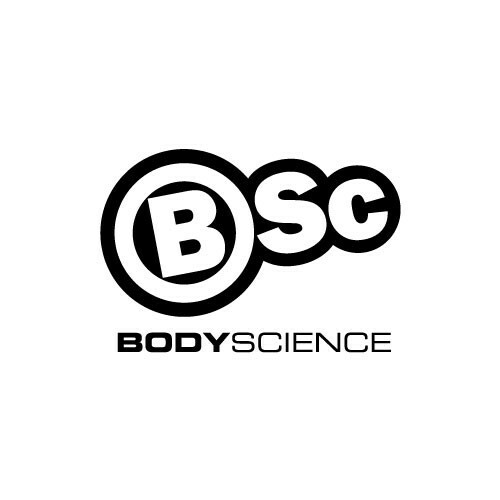 At under 100kCal per scoop, Maxines Burn is the perfect low calorie, high protein snack for any female looking to control appetite, support metabolic performance and enhance their recovery.